As a student organization run by volunteers, we do not offer service guarantees and nobody carries a pager. However, our services are generally extremely stable and have come to be relied upon by a significant proportion of the campus community. If you would like to host a domain with us, contact us. Your zonefile can live in AFS somewhere and you will be able to update it yourself. 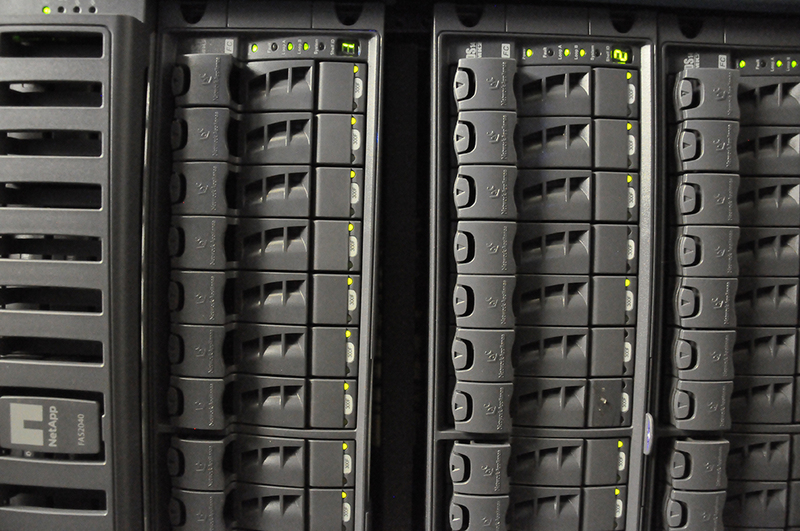 We can provide servers and webhosting for CMU organizations. Contact us at support@club.cc.cmu.edu or come by one of our meetings to request this.